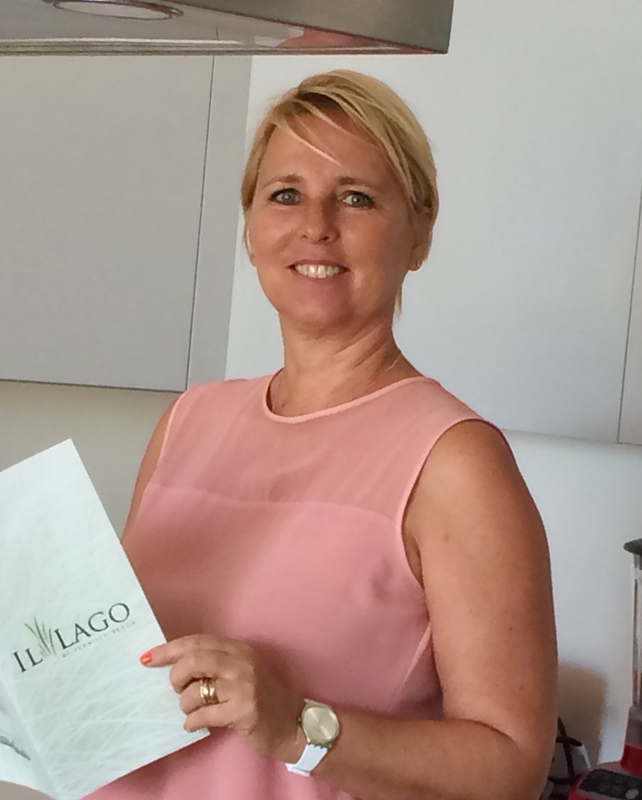 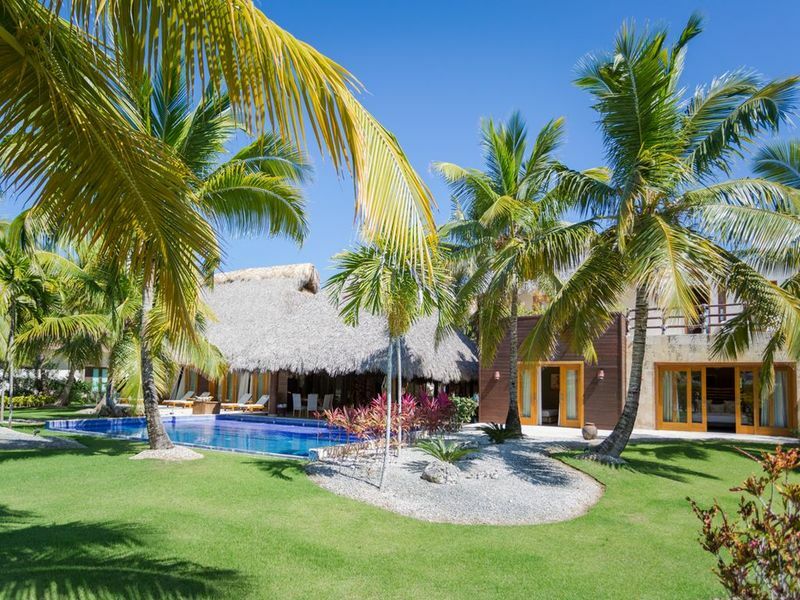 Caleton Estates, PRIME location within Cap Cana. Spacious with great views. 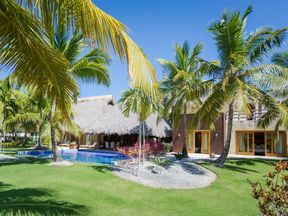 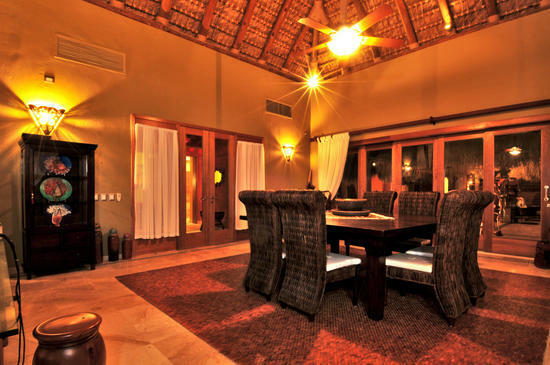 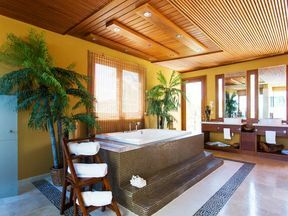 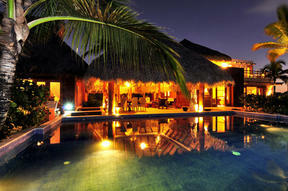 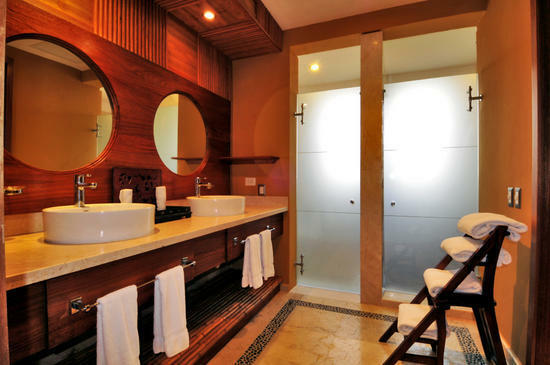 This deluxe villa is located on the Punta Espada Golf Course, just steps from the Caleton Beach Club. 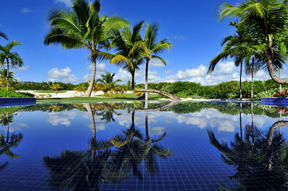 The stunning swimming pool, is surrounded by a beautiful garden where you can appreciate magnificent palm trees. 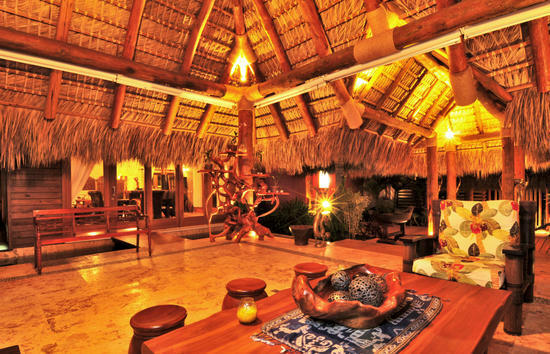 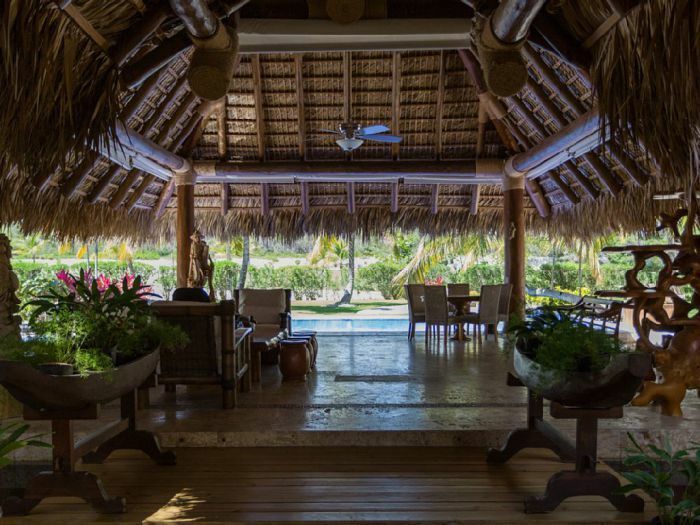 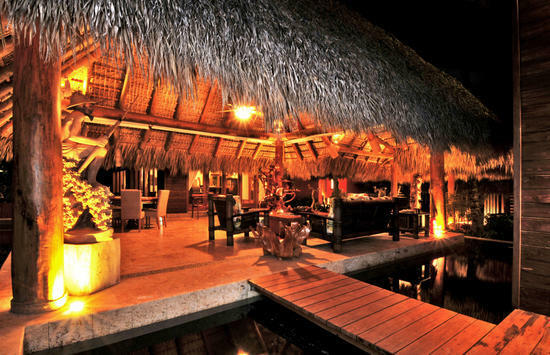 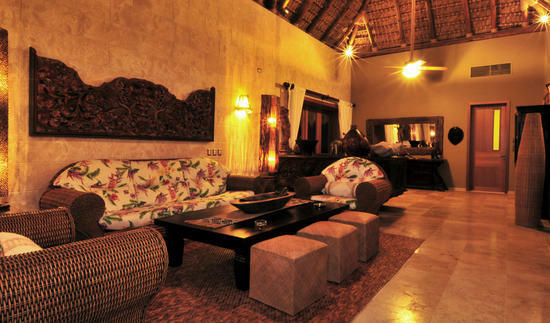 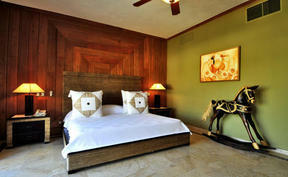 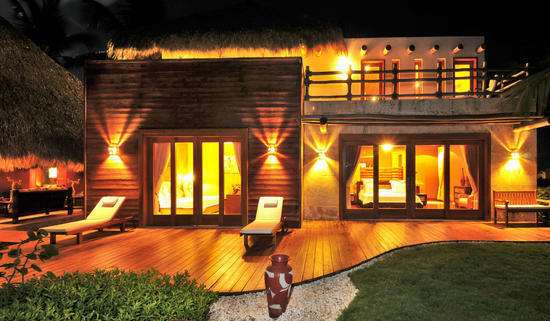 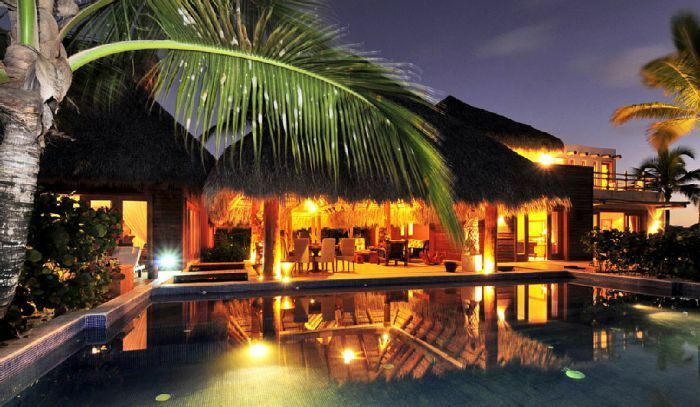 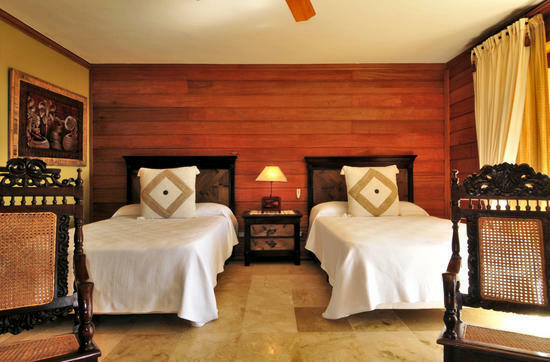 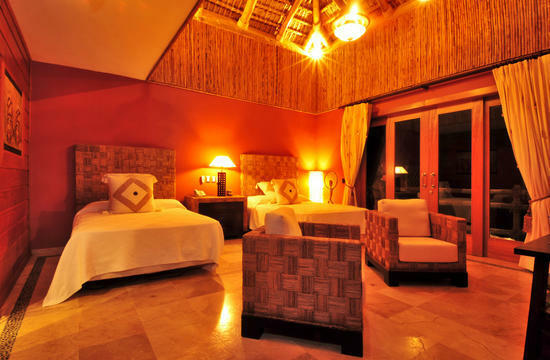 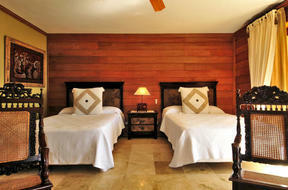 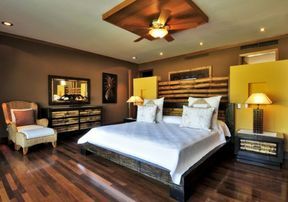 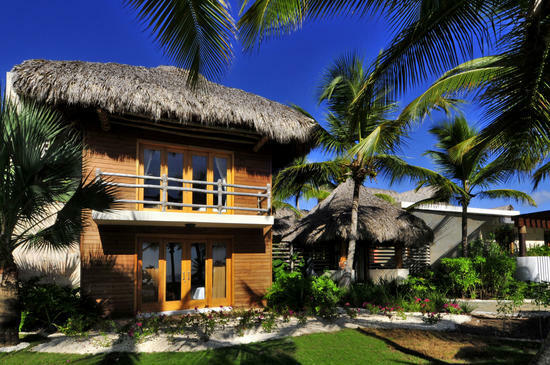 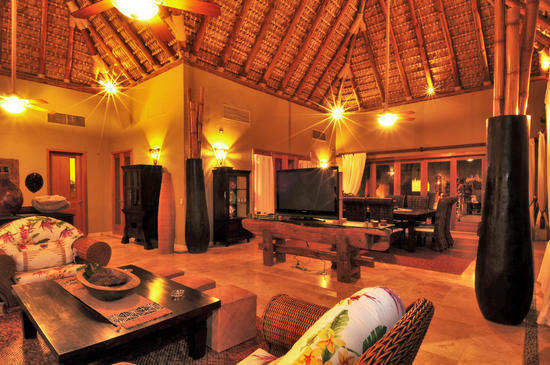 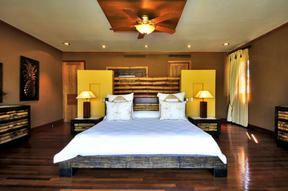 With a Caribbean-style architecture and wide open spaces dominated by cane ceilings and wood finish. Built on two levels, it withholds a living room, a dining room, a closed studio, five bedrooms with hardwood floors and spacious bathrooms. 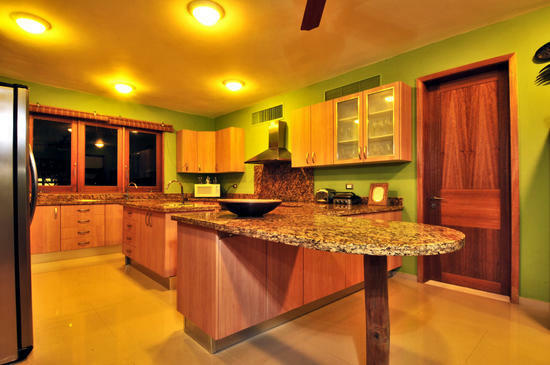 A large kitchen, maid's quarters, laundry area and roofed parking space for two vehicles. 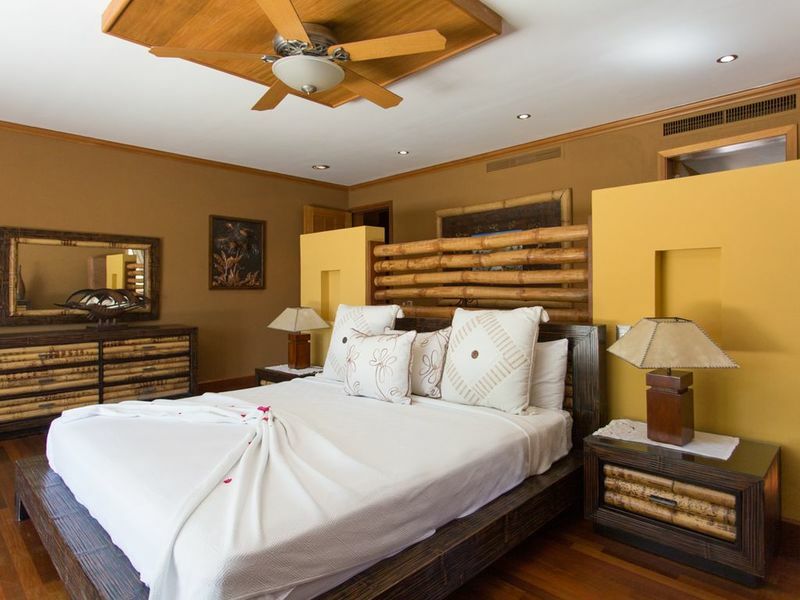 The villa is fully equipped and furnished in Asian style,rich in textures and natural elements that blend with the bright colors of the tropic.